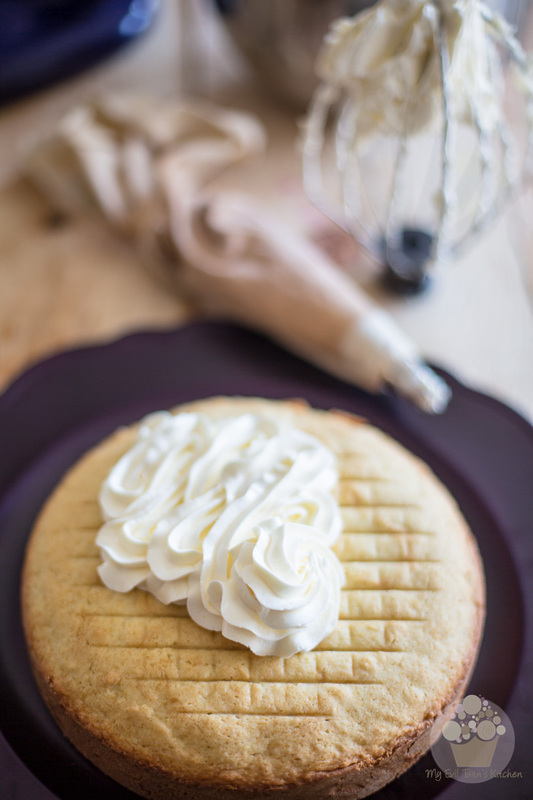 This pure butter Swiss Meringue Buttercream is so light. airy and dreamy, it melts on your tongue on contact! Once you’ve tried it, there’s no going back! I learned to make this Swiss Meringue Buttercream back when I was still a very young adult (as opposed to the young grandma that I have become) and I must say that it has been my go-to buttercream recipe ever since. 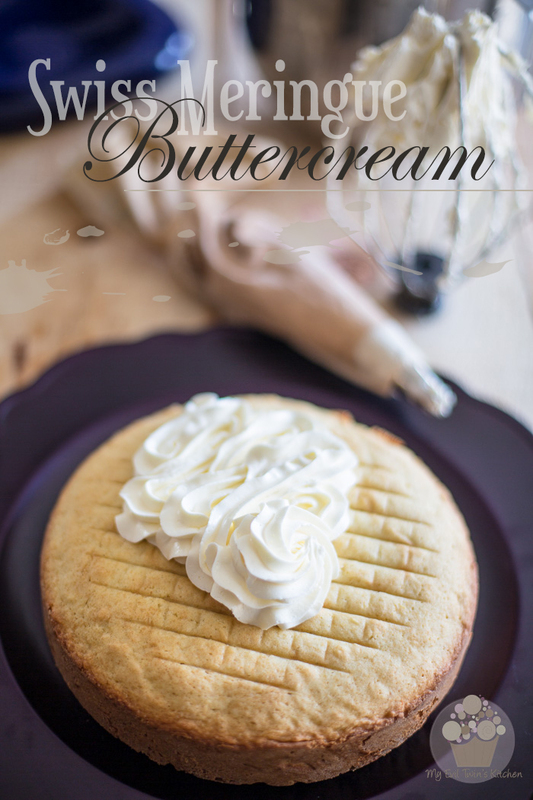 In fact, it is pretty much the ONLY buttercream recipe I ever use anymore. 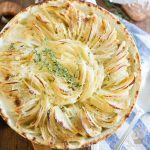 Not only is it super easy to make, (trust me, you’ll soon know the recipe by heart) but it’s also simply, positively, totally divine. 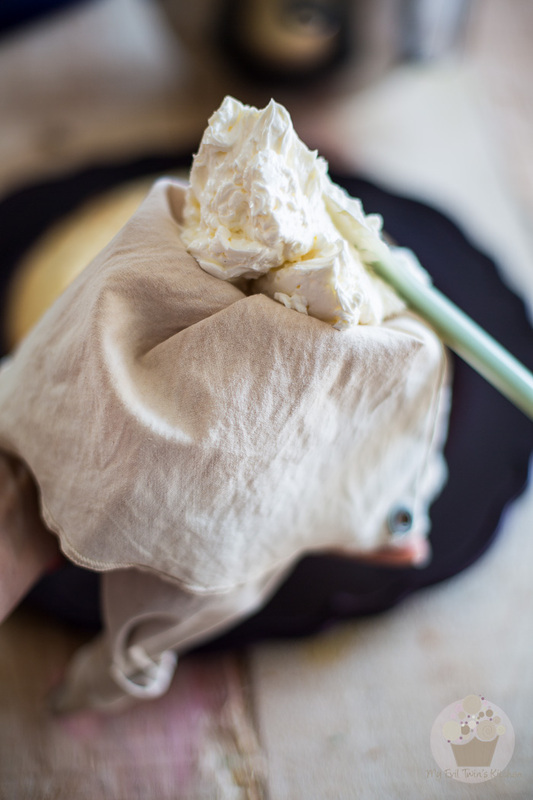 Made with nothing but pure butter which gets whipped into a lusciously thick and silky Swiss meringue, its consistency is super smooth and light and fluffy and ô so velvety; that frosting practically melts in your mouth the second it hits your tongue. I’m telling you, once you have tried it, you too will want to adopt it. 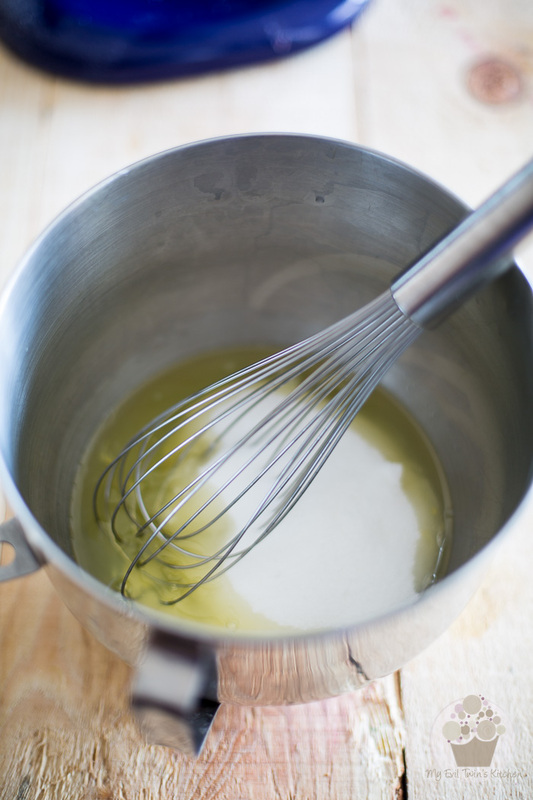 Add the egg whites and sugar to the bowl of your stand mixer and mix delicately with a whisk until well combined. Place that bowl over a bath of simmering water and stir delicately with a whisk until the sugar is completely dissolved and the mixture is slightly warm and frothy. Be careful not to let the water boil, you don’t want the egg whites to get too hot. 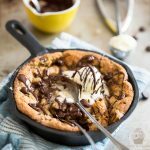 The goal is not to cook them but simply to get them warm enough for the sugar to completely melt. 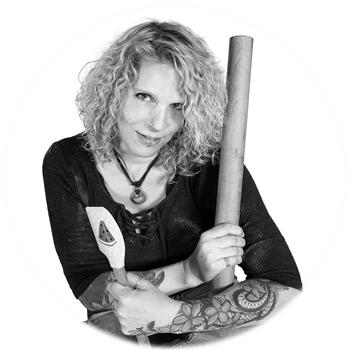 Also, make sure to scrape the sides of the bowl with a rubber spatula from time to time, to make certain that no crystals of sugar get left behind. Now set that bowl on the stand mixer and equip the whisk attachment. Beat the egg whites on high speed until they get super light and fluffy and have cooled back down to room temperature, which should take about 10 to 12 minutes. Look at that texture! That’s what we’re after. Now test for temperature by running your hands under the bowl: it should not feel warm, or better yet, by poking a finger right into that meringue (stop the motor first! ): it shouldn’t feel warm on your skin. We’re gonna be adding butter to that meringue, and if it’s still too warm, that butter will only end up melting. If you have to, send your meringue for a short trip to the fridge, until it passes the test. Let’s get some butter in that buttercream! 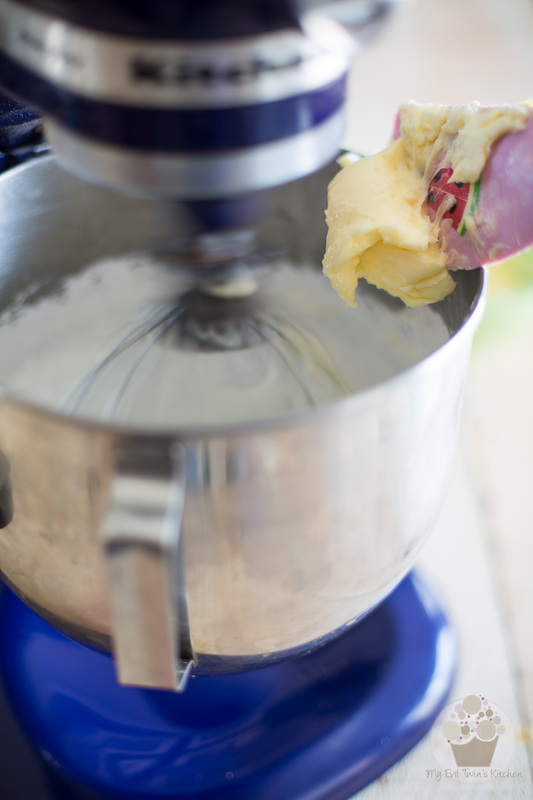 With the motor running on medium speed, add the butter to the meringue, about a quarter of a cup at a time, allowing it to fully incorporate between each addition. Be mindful to drop it as close as possible to the side of the bowl, so the beater doesn’t send it flying all over the place! 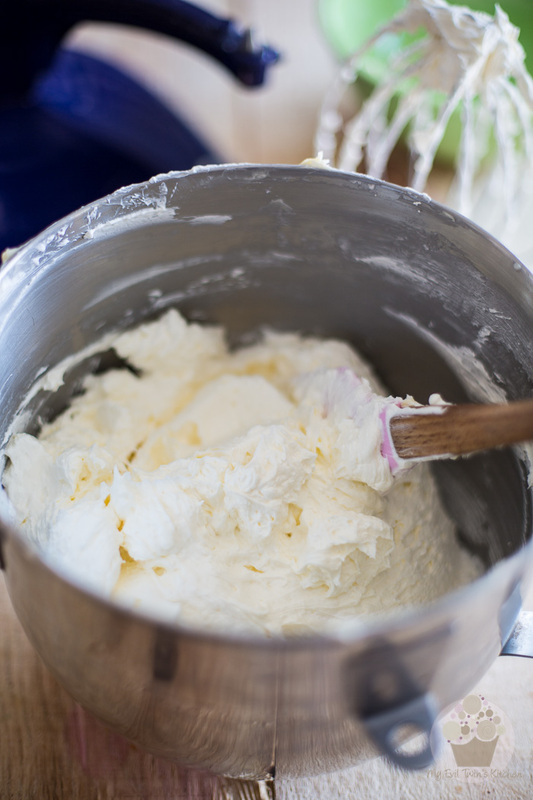 Once all the butter has been added, add the vanilla extract and then crank up the speed to high and let the buttercream fluff up and “tighten” for about 2 minutes. 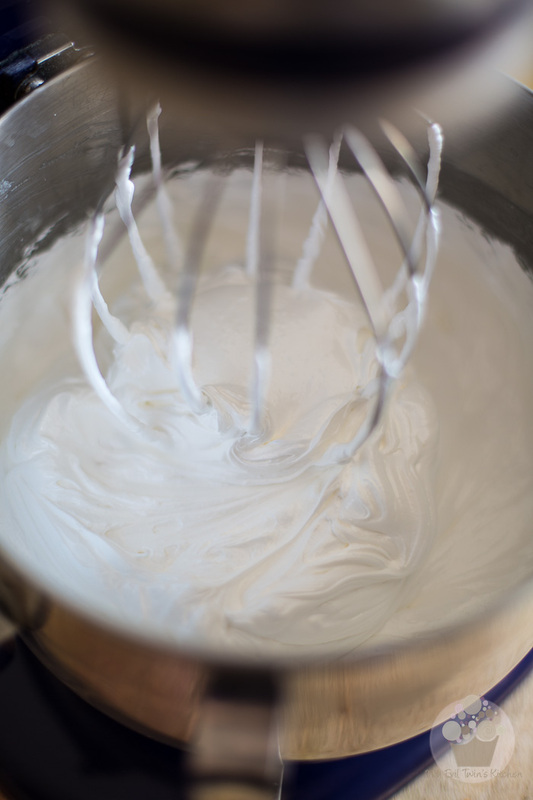 Your buttercream is now ready to use, but if you find it to be a little bit too soft for your liking, you can chill it for 10 to 15 minutes and then give it a good whip to make it pliable again. Be careful though: since this buttercream is made with pure butter, if you leave it in the fridge for too long, it will become very firm. If that happened to you, simply leave it at room temperature until it becomes soft again and give it a good whip to “re-fluff” before using. Finally, load that pastry bag of yours, and pipe away! Place that bowl over a bath of simmering water and stir delicately with a whisk until the sugar is completely dissolved and the mixture is slightly warm and frothy. Be careful not to let the water boil, you don't want the egg whites to get too hot. The goal is not to cook them but simply to get them warm enough for the sugar to melt. Also, make sure to scrape the sides of the bowl with a rubber spatula from time to time, to make certain that no crystals of sugar get left behind. 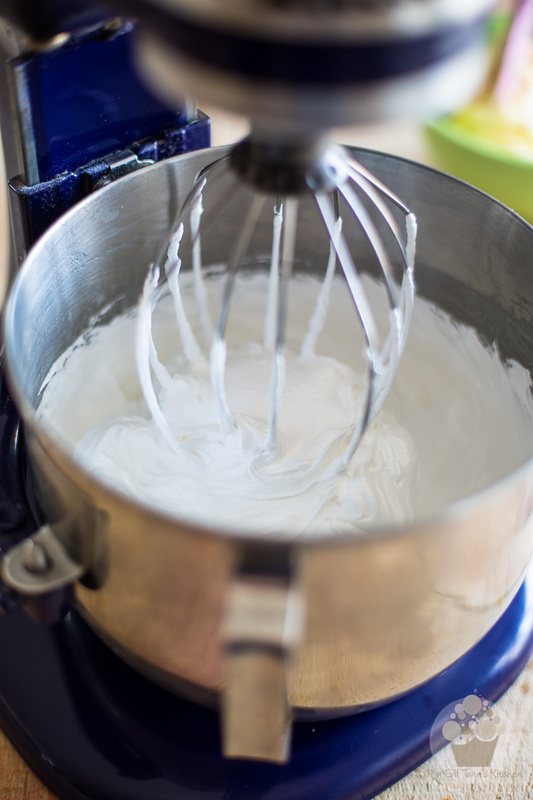 Set the bowl on the stand mixer equipped with the whisk attachment and beat the egg whites on high speed until they get super light and fluffy and have cooled down to room temperature, about 10 to 12 minutes. 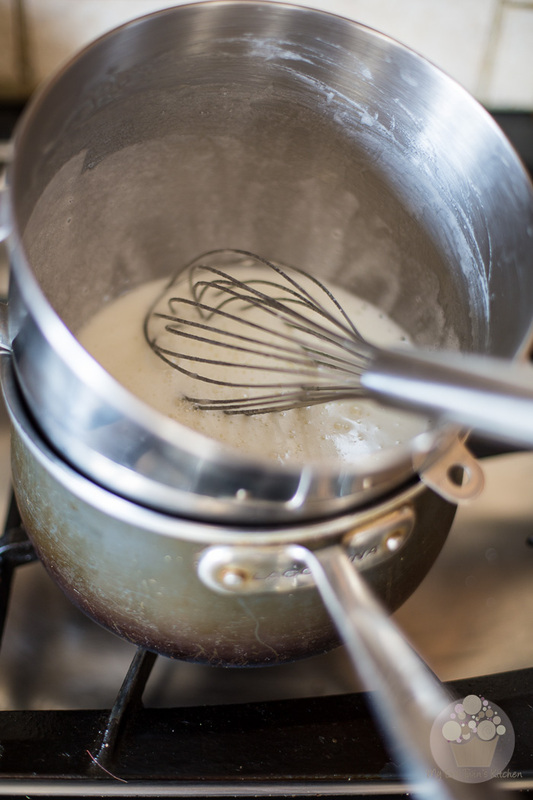 Lower the speed to medium and, with the motor still running, add the butter to the meringue, about a quarter of a cup at a time, allowing it to fully incorporate between each addition. 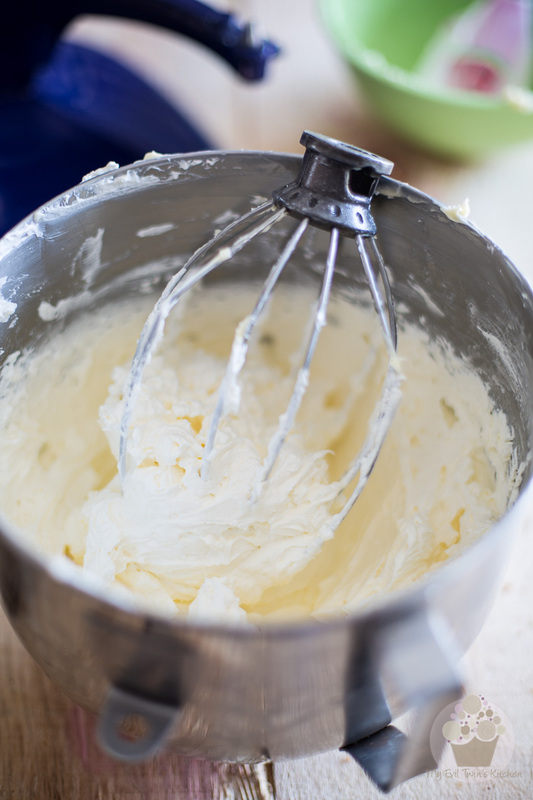 Once all the butter has been added, add the vanilla extract and then crank up the speed to high and let the buttercream fluff up and "tighten" for about 2 minutes. 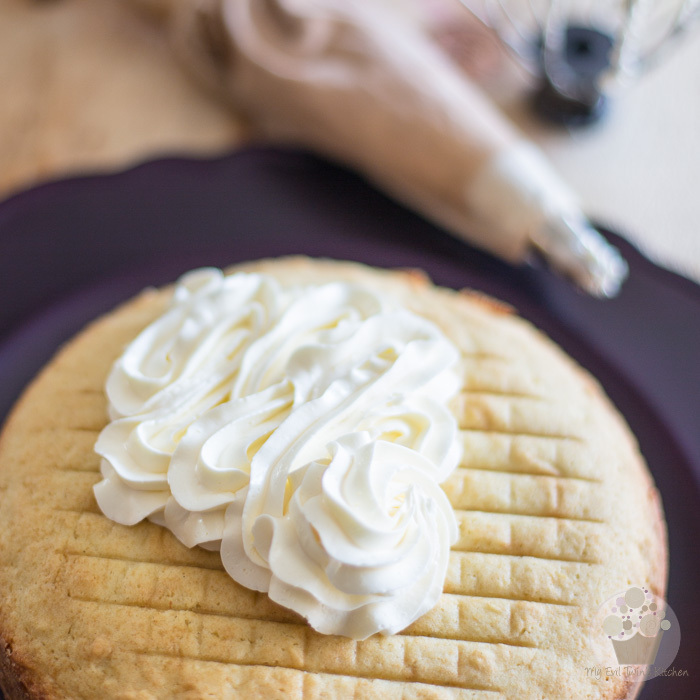 Your buttercream is now ready to use, but if you find it to be a little bit too soft you can chill it for 10 to 15 minutes and then give it a good whip to make it pliable again. 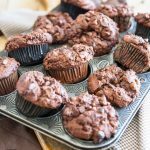 Since this buttercream is made with pure butter, if you leave it in the fridge for too long, it will become very firm. If that happened to you, simply leave it at room temperature until it becomes soft again and give it a good whip to "re-fluff" before using. Love your buttercream. 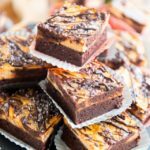 I would like to make chocolate buttercream, do you know how much melted chocolate should I add to it ?